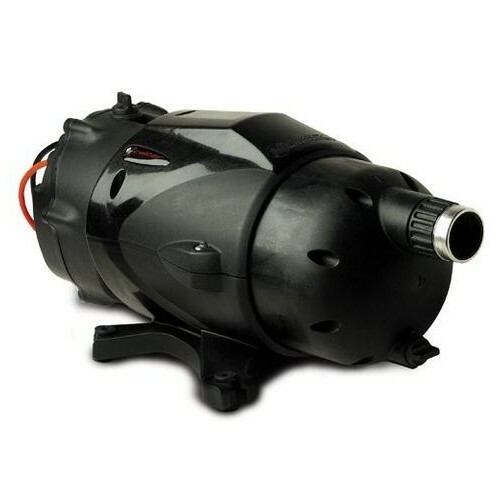 X-Caliber 12-24 VDC Pressure Pump by Headhunter - Ocean Link Inc. 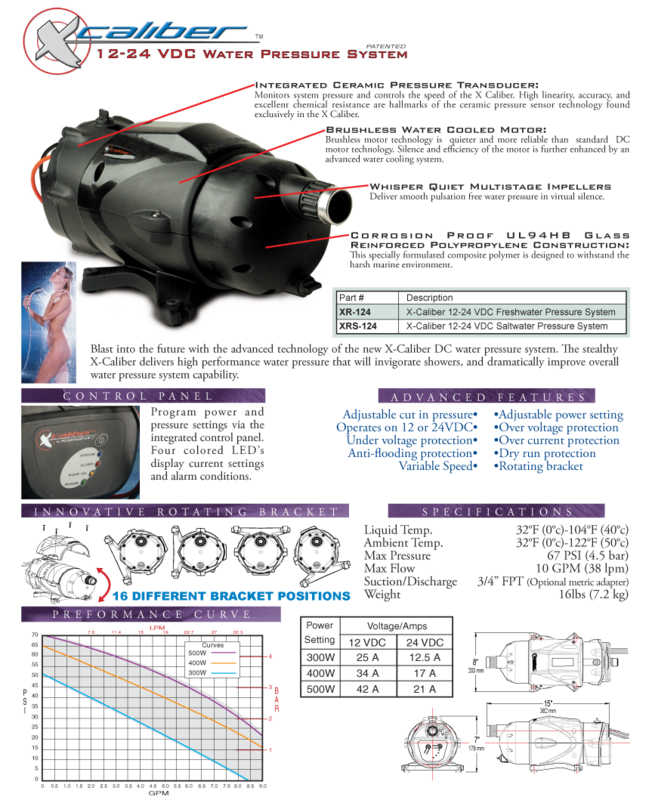 The Headhunter X-Caliber Pump delivers high performance water pressure that will invigorate showers and dramatically improve your overall water pressure system capabilities. 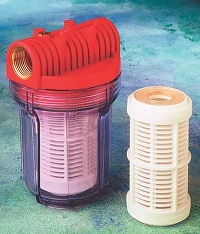 The X-Caliber Pump is quiet yet blasts water pressure. Headhunter’s X-Caliber pump is a leader in the industry. 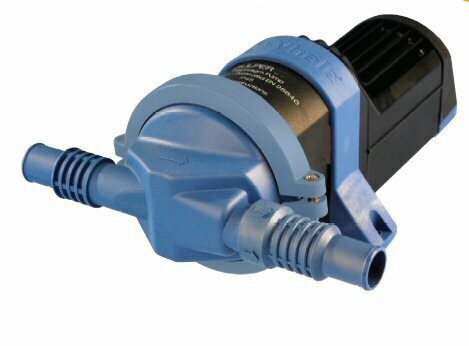 This pump includes advanced technology such as a self-priming pump and is equipped with a temperature and pressure sensor. 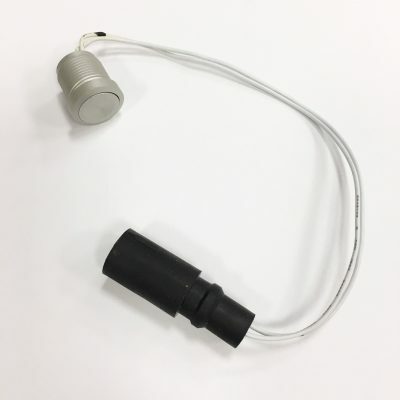 The XRS-124 operates at 12 volts or 24 volts and also offers advanced features such as an adjustable cut in pressure, adjustable power setting, over/under voltage protection, anti-flooding protection and dry run protection.